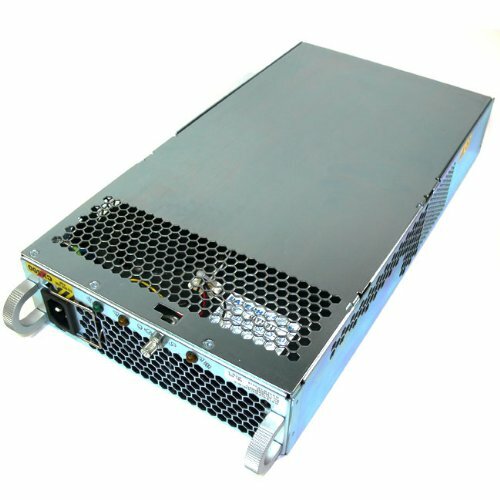 EMC 118032322 is a 400W power supply for DAEs that go into CX200 and CX300 series arrays. The EMC 118032322 is also known by part numbers K4007 and H3186. If you don’t see the part listed that you’re looking for, please use our Contact Us form; as we have many parts in inventory that are not listed. All EMC power supplies sold by SPS Pros are previously used, fully tested, and backed by a 60 day warranty against defects.